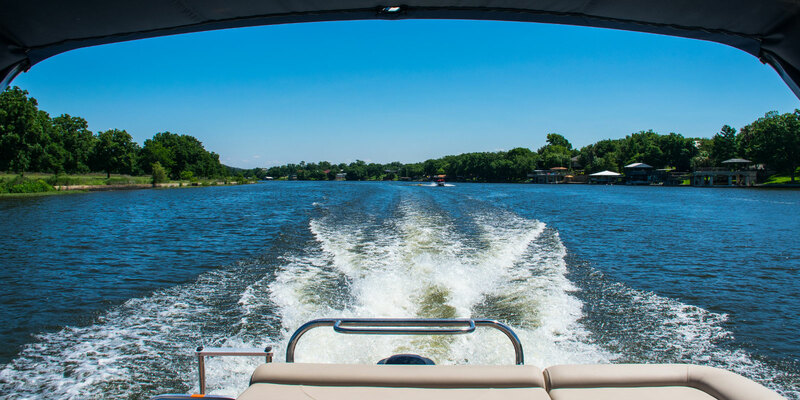 Loans for a a variety of recreational vehicles. Time to buy your dream home. Welcome! 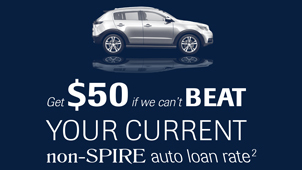 At SPIRE, our core purpose is simple - to improve lives. 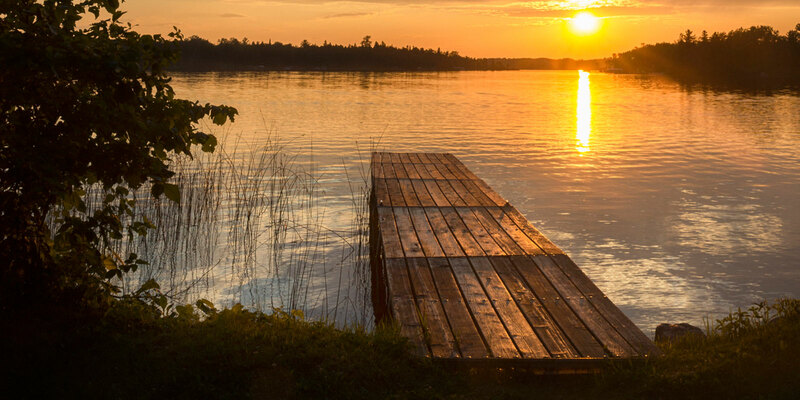 Since 1934, we have proudly served the residents of Minnesota and Wisconsin. Today, with 18 branch locations in Minnesota, a network of ATMs across the country, and innovative products and services, we can assist you with all of your financial needs. 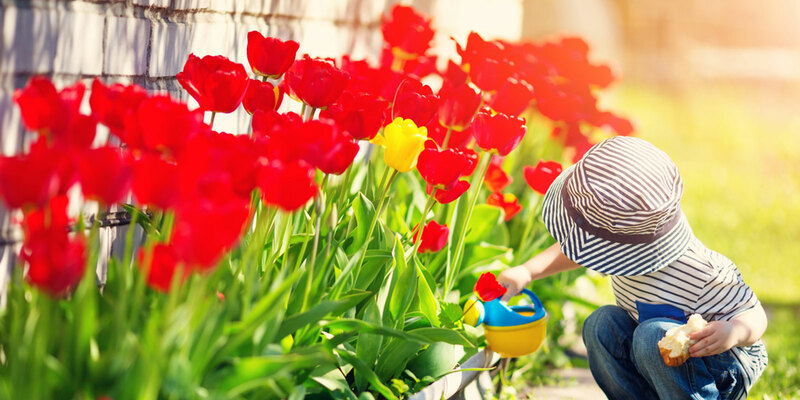 Start the journey of finding the home of your dreams. In the market for a new home? Meet a HomeAdvantage agent and SPIRE Mortgage experts to answer all of your questions about the home buying and selling process. 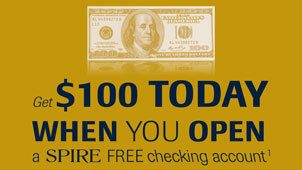 Get $100 today when you open a SPIRE Free Checking account. 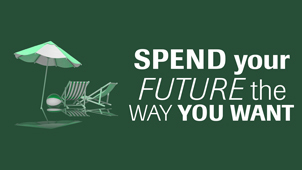 Every day, get free BillPay, Internet banking access, the SPIRE Mobile app, and more! 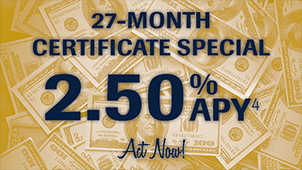 Take advantage of the SPIRE certificate special today! 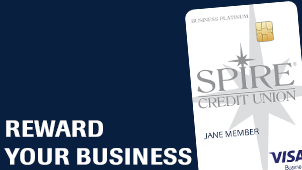 With the SPIRE Visa Signature Credit card, give back .25% to one of our partner charities and get 1.50% cash back with every purchase! 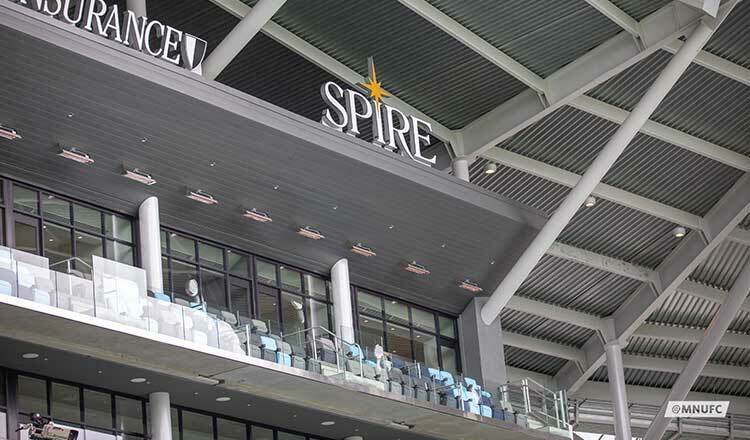 Minnesota United announced today a multi-year partnership with SPIRE Credit Union, naming SPIRE the official credit union of Minnesota United. 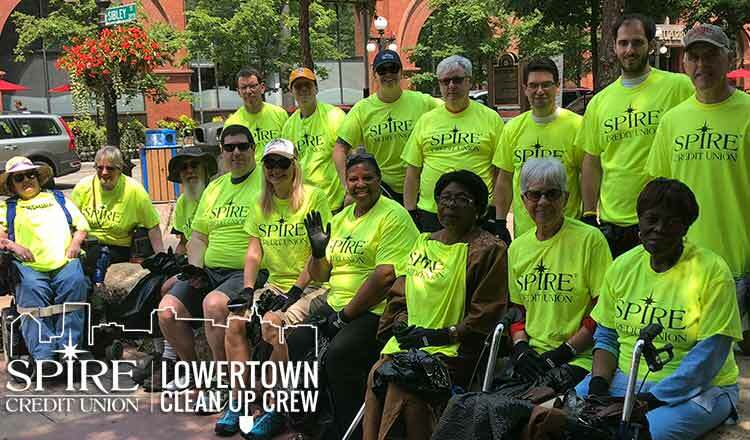 SPIRE Credit Union’s volunteer clean-up crew returns to St. Paul’s Lowertown neighborhood for a third year starting this May. 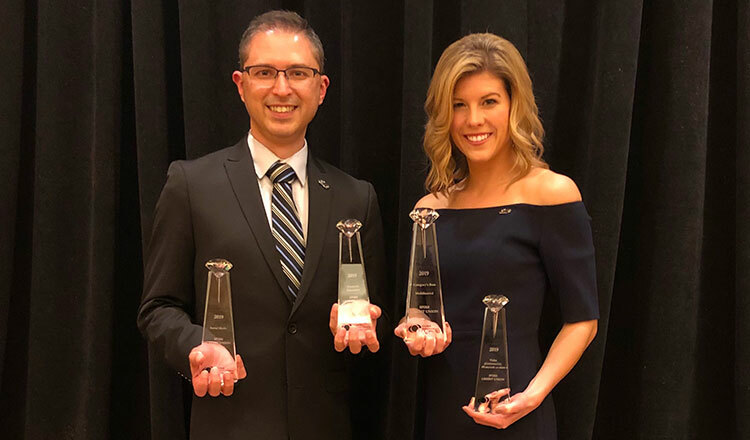 SPIRE Credit Union was recently honored with four national Diamond Awards at the CUNA Marketing & Business Development Council Conference. 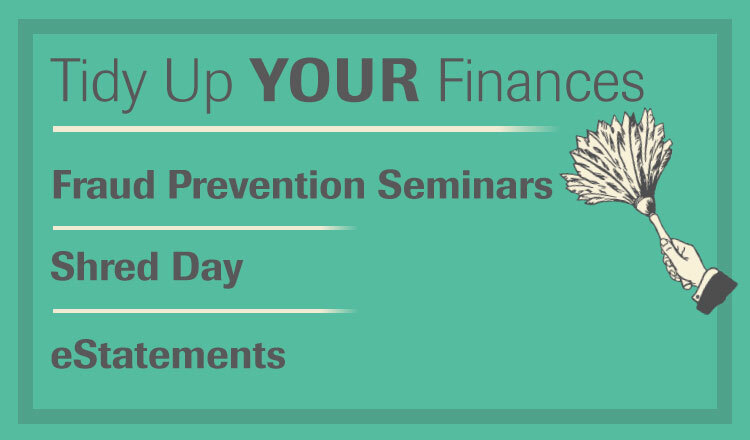 It’s finally spring and time to tidy up your finances. 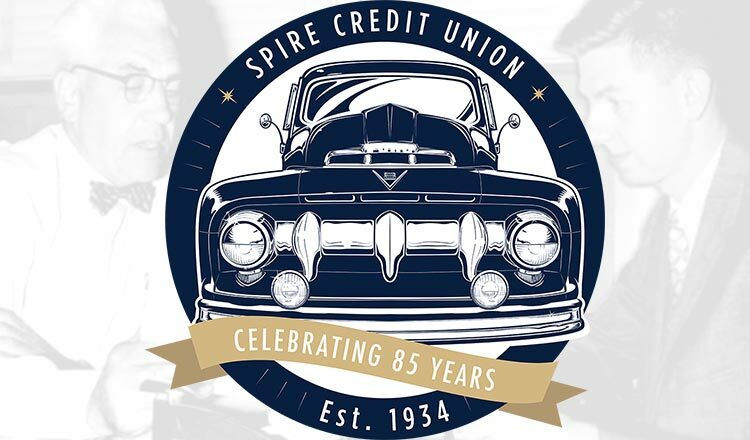 SPIRE is offering free fraud prevention seminars, a shred day, and additional resources for SPIRE members. 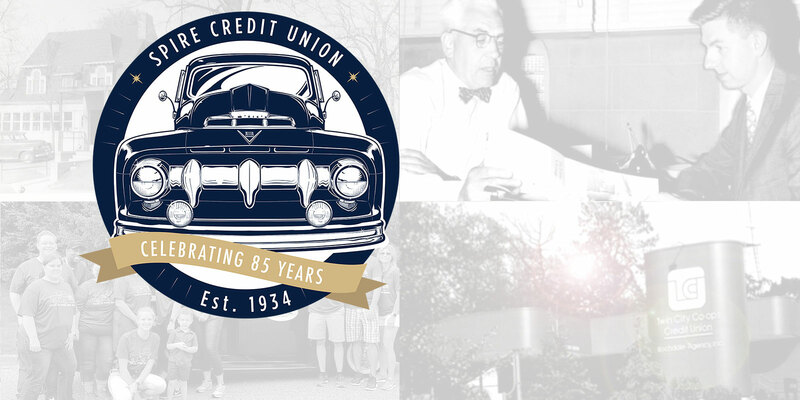 85 years ago today, Edgar Archer’s dream to open a credit union to help people do the right thing became reality. Today, SPIRE continues to live out his dream. 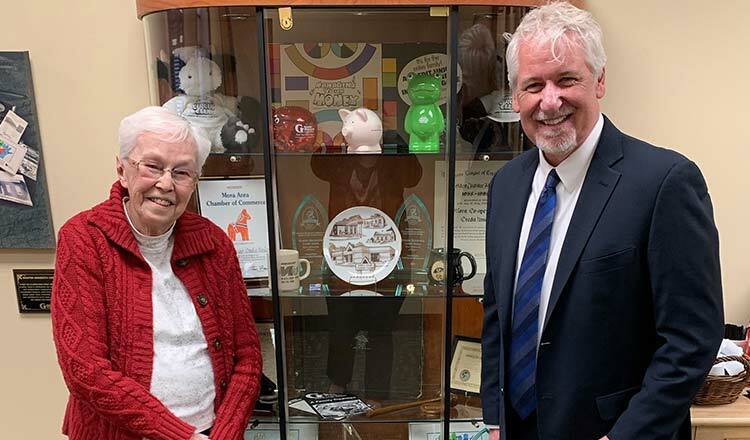 80-year member, Fran Anderson, shares her story of becoming a member of the credit union in 1939 and how her family has been involved over the years.